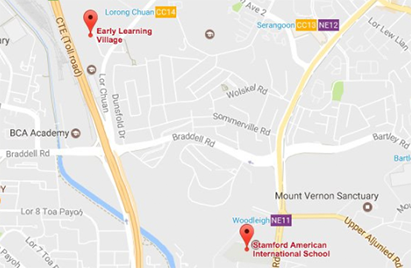 Thank you for registering for Stamford American International School Village Fair. Stamford American offers an outstanding education for students from 18 months to 18 years of age. International Baccalaureate (IB) Programme enhanced by rigorous American standards to equip your child with academic and social skills for the real world.